The luxurious Foundation blend combines a unique mix of ingredients with silicone at the heart of its formulation. 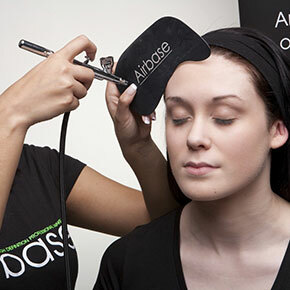 Silicone is a heat-resistant, non-stick and incredibly pliable compound making it perfect for use in Foundation products. 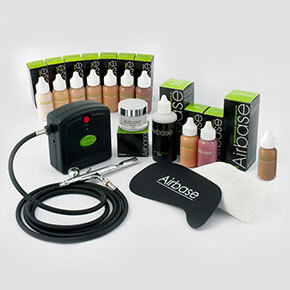 Airbase Foundation also benefits from added vitamins that nourish the skin. 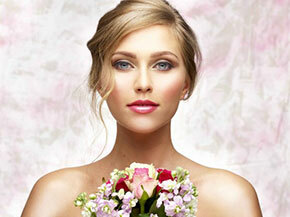 If you wish to upgrade your look to our fabulous flawless airbrush makeup please get in touch for enquiries.